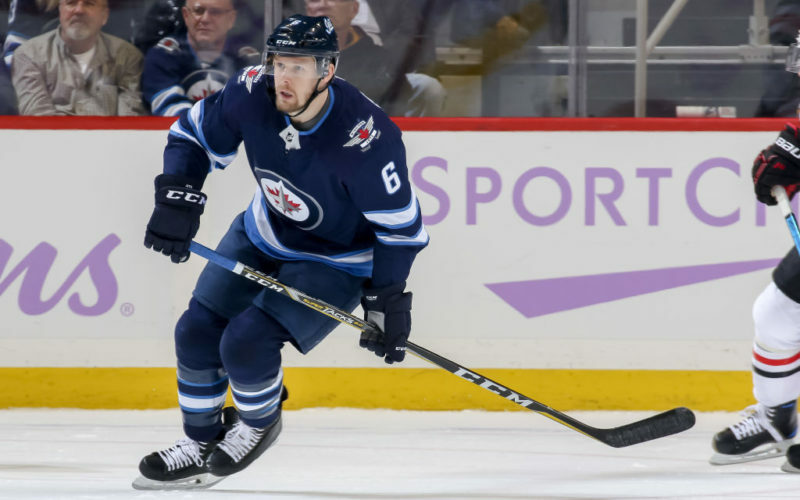 WINNIPEG, January 16, 2019 – The Winnipeg Jets announced today they have recalled defenceman Cam Schilling from the Manitoba Moose. Schilling, 30, made his Jets debut and played in four games for the club earlier this season. He recorded his first NHL point with an assist on Nov. 29/18 against the Chicago Blackhawks. Schilling has also played 27 games for the Moose this season and has 10 points (1G, 9A) and 16 penalty minutes. He is playing in his second season for Manitoba and has 42 points (7G, 35A) in 98 regular season games. He added another four points (2G, 2A) in nine playoff games for the Moose in 2017-18. The Carmel, Ind. native has also played six games for the Washington Capitals and Schilling has totaled 140 points (33G, 107A) in 453 career games in the AHL. The 6’2” blueliner has also skated in 36 career AHL Calder Cup playoff games and has 18 points (7G, 11A).